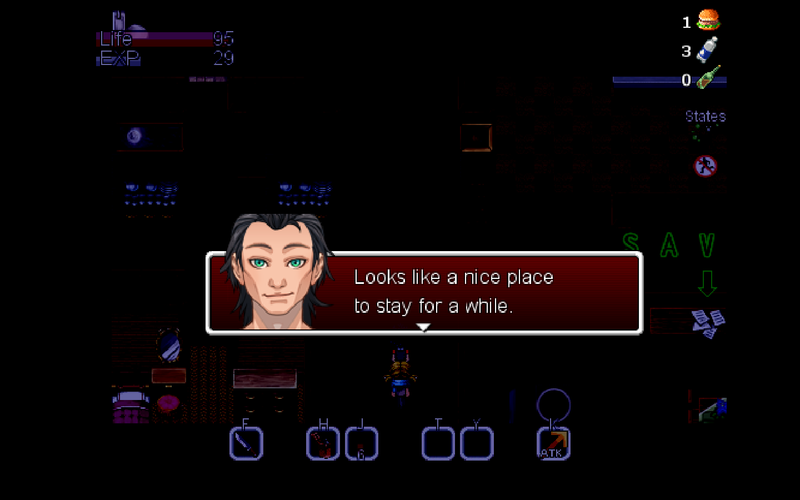 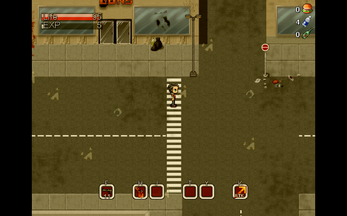 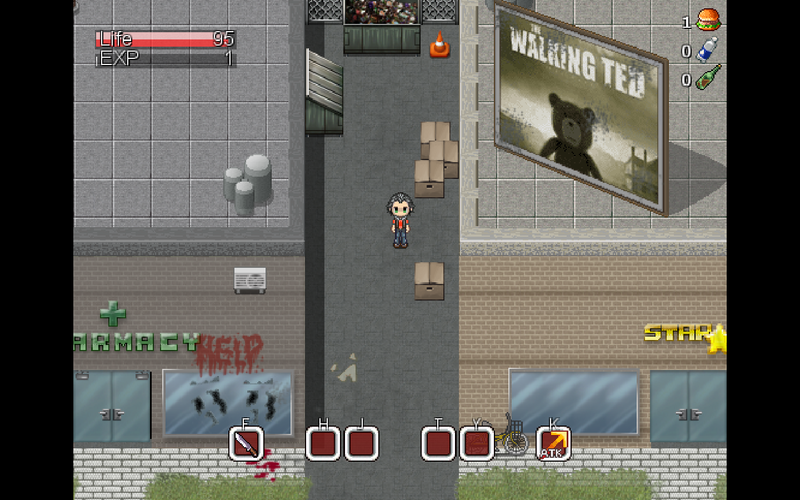 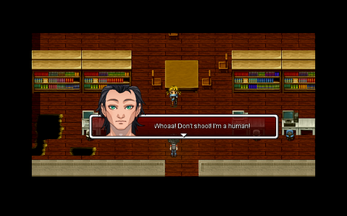 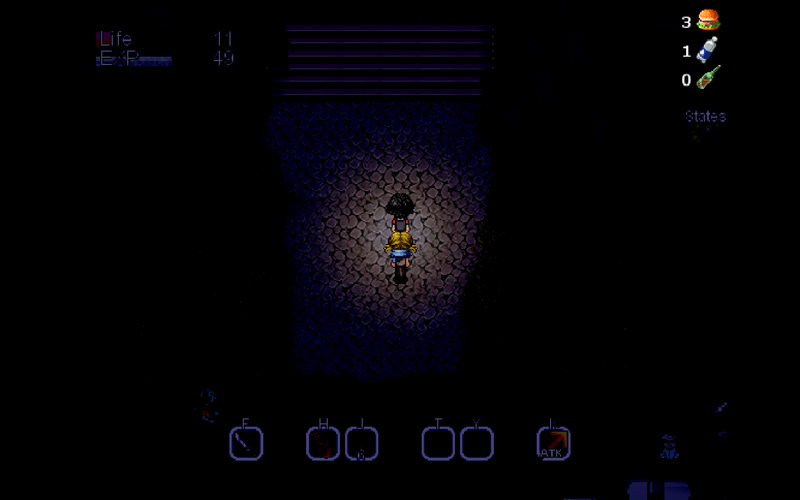 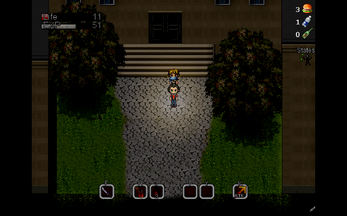 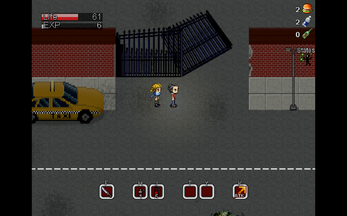 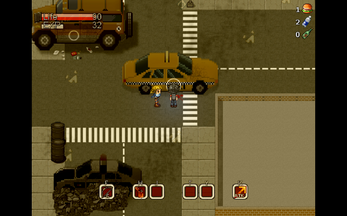 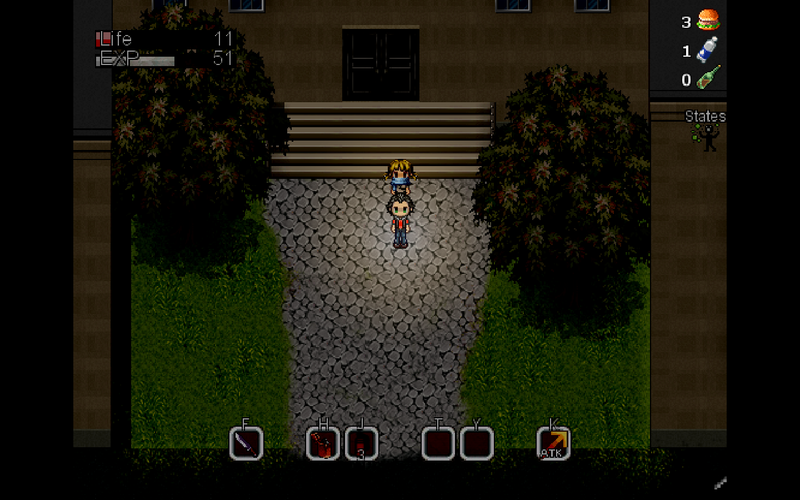 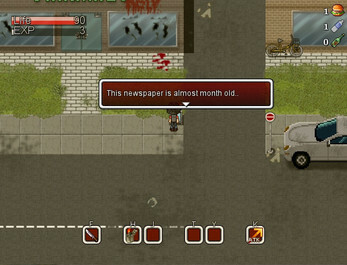 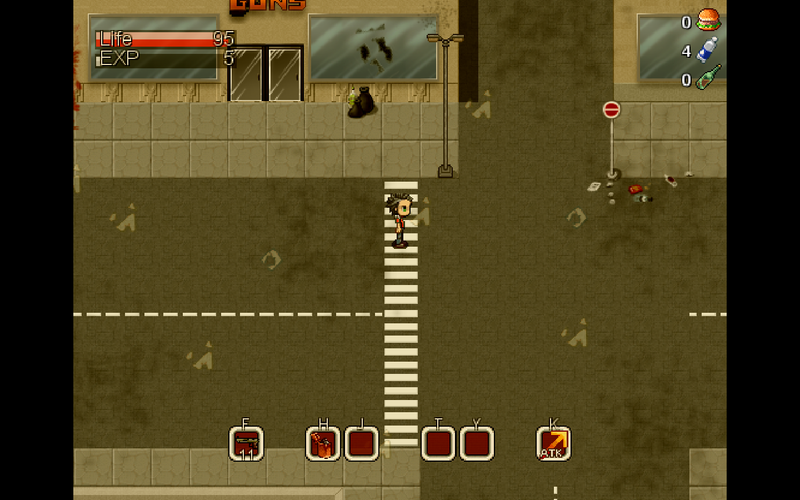 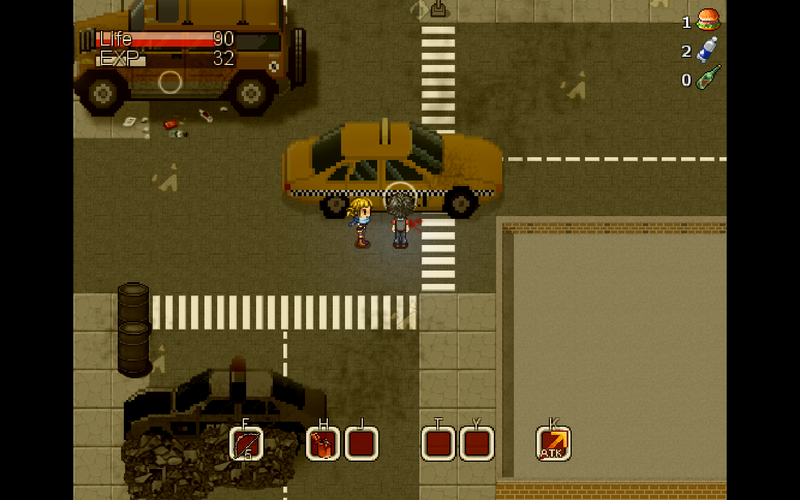 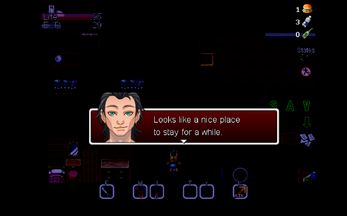 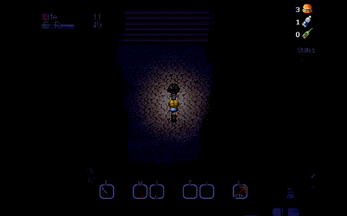 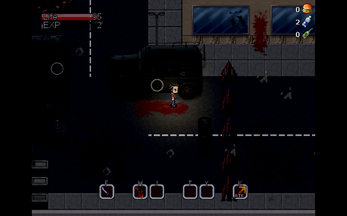 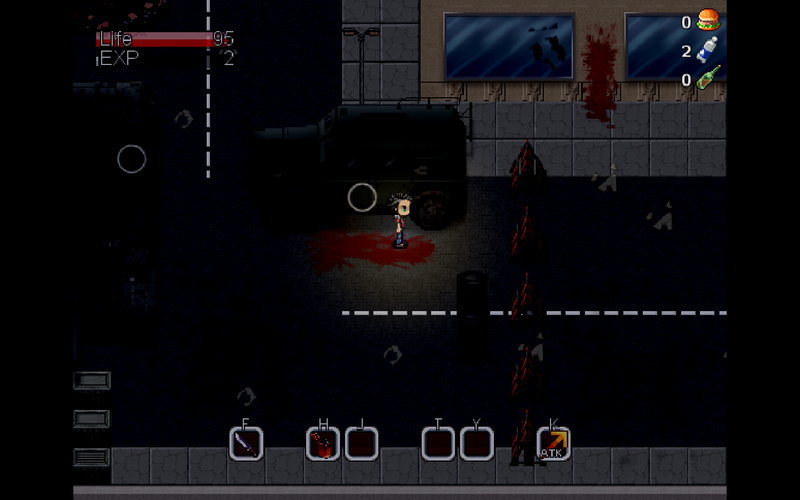 Story of the Survivor is an action RPG that takes place during a zombie apocalypse. Surviving isn't going to be easy, and zombies aren't the only things to worry about. 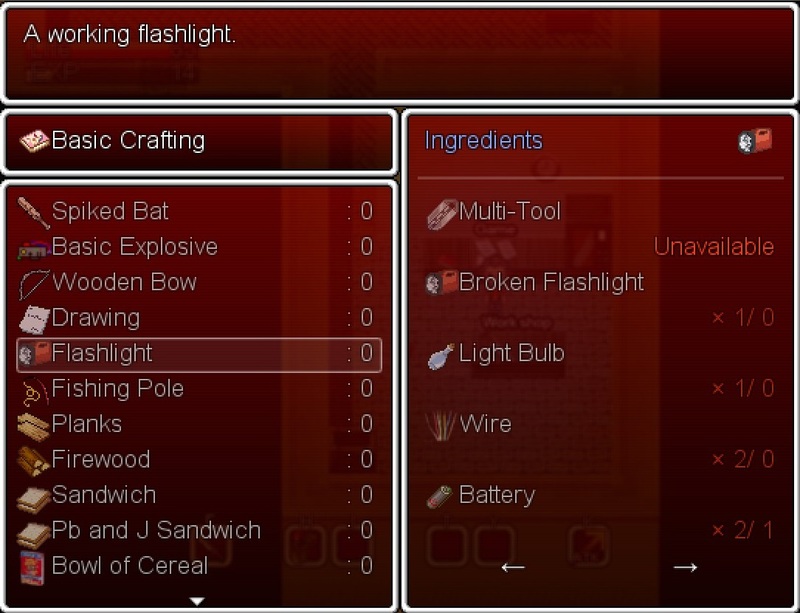 You must also eat and drink to survive as well as avoid other survivors. 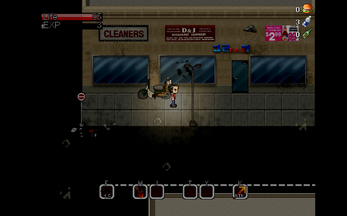 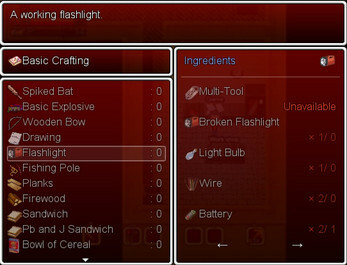 This game features an open world and a crafting system, as well as an interesting storyline. 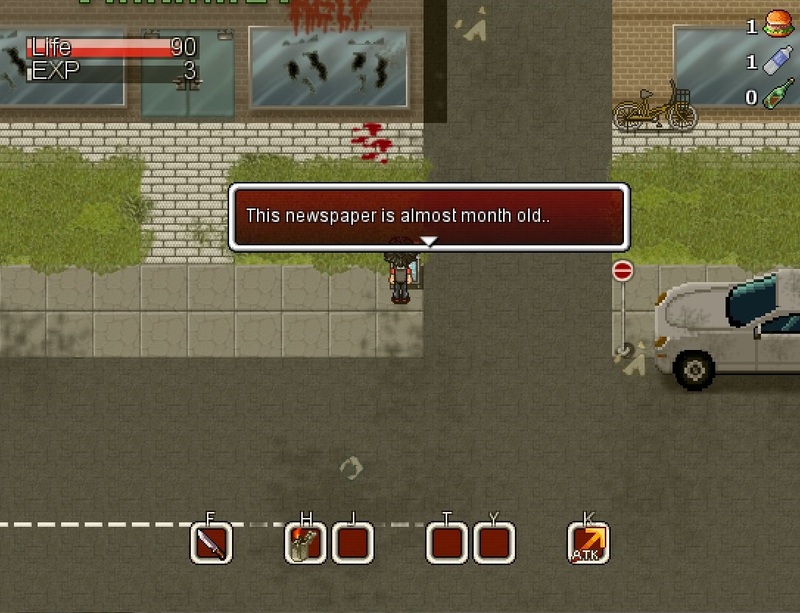 If you're a fan of The Walking Dead or other zombie-related media, then this is the game for you!